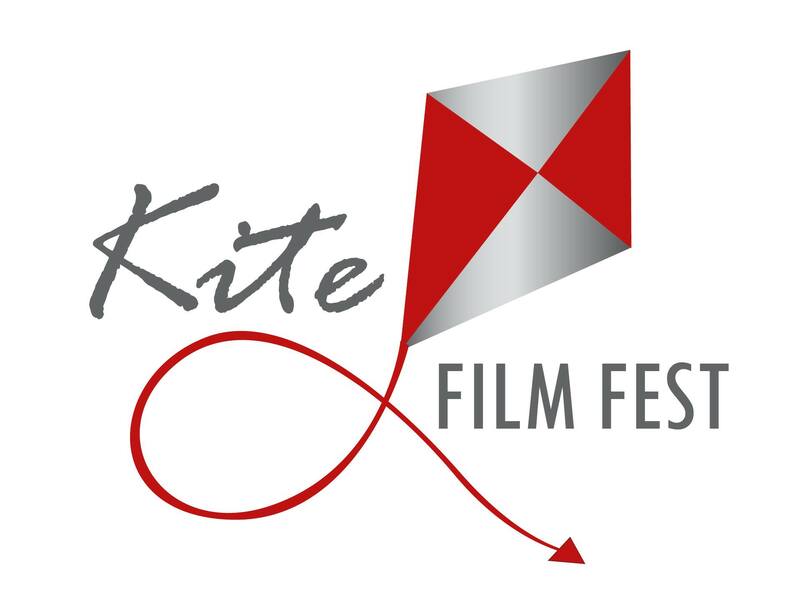 The inaugural Kite Film Fest will take place November 12th at Club LA in Destin. 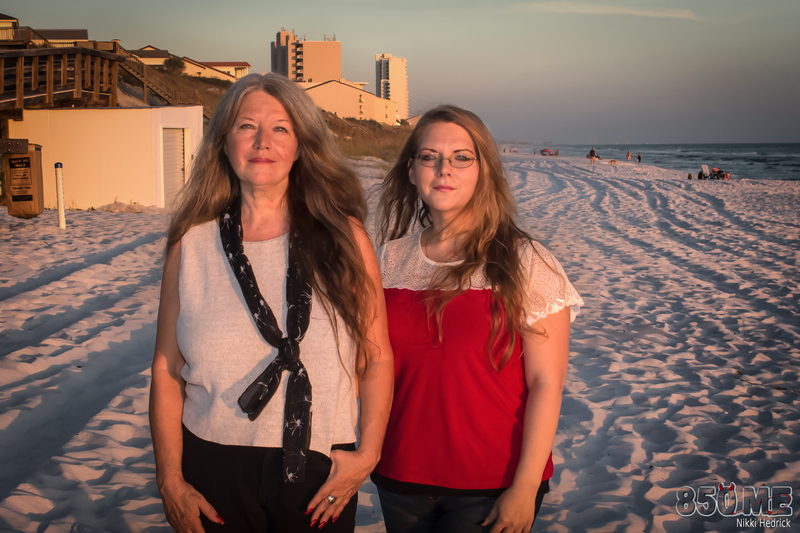 The mother/daughter team behind 850 Music & Entertainment, with the support from Rock Destin and Club LA, are launching Kite Film Fest. “We are starting with short films, but we hope that the first event is successful and paves the way for future opportunities,” explains Heather Hedrick. 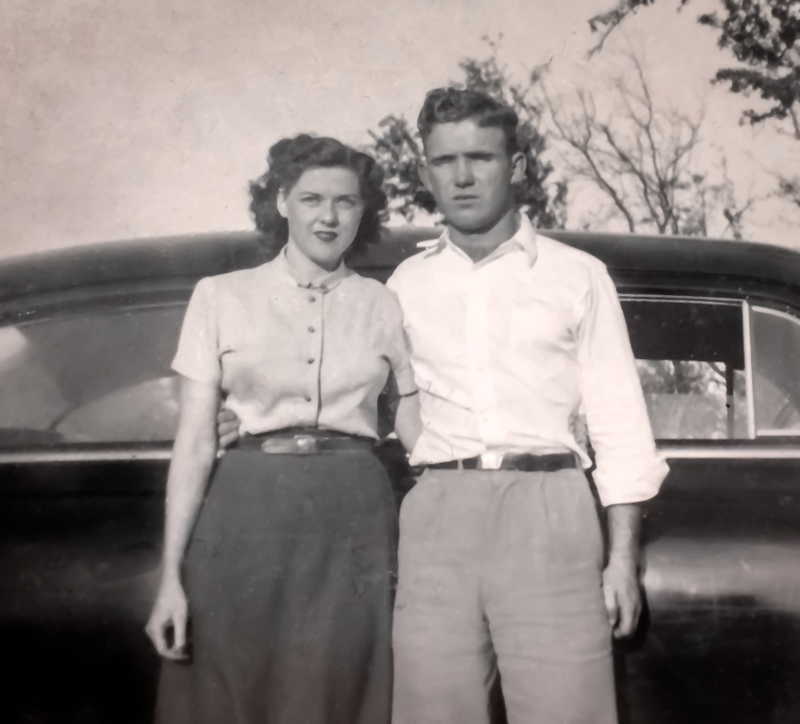 After an extensive selection process, over a dozen short films will be screened at the November 12th event. Films range from comedies, horror, and dramas. The Kite Film Fest takes place November 12th 2016 at Club LA in Destin. It is a free, open to the public event. Doors are at 6pm, with the screening beginning at 7pm. It is an 18+ event. For more information visit KiteFilmFest.com. Further inquires can be directed at KiteFilmFest@gmail.com. This entry was posted on November 3, 2016 by 850music in Posts and tagged press release.